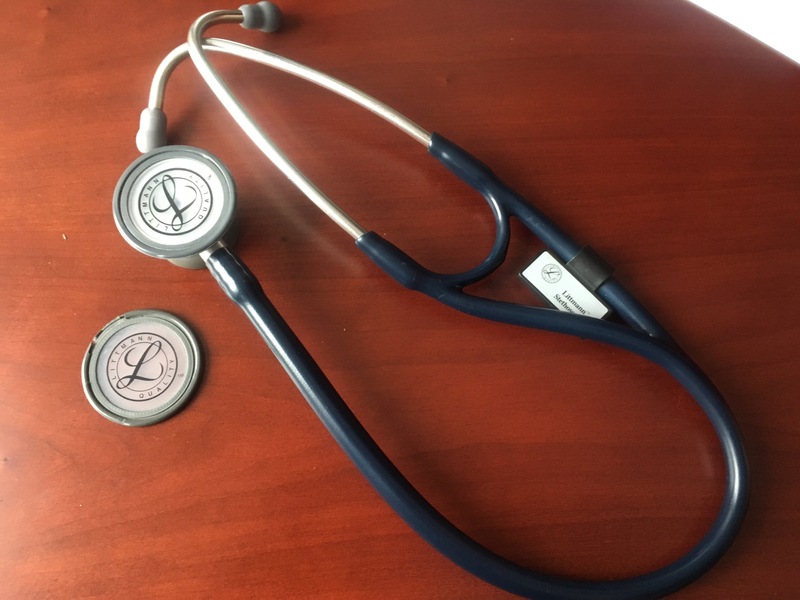 My stethoscope is 22 years old. This entry was posted in gratitude, medicine, physician and tagged gratitude, medicine, service by Catherine Cheng, MD. Bookmark the permalink.